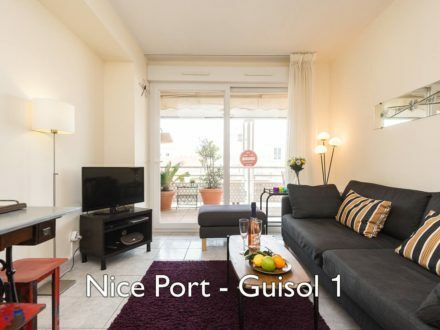 Lovely apartments for rent in Nice! Good locations, close to the sights and entertainments. Eat out or at home! Discover the French Riviera and beautiful Nice! 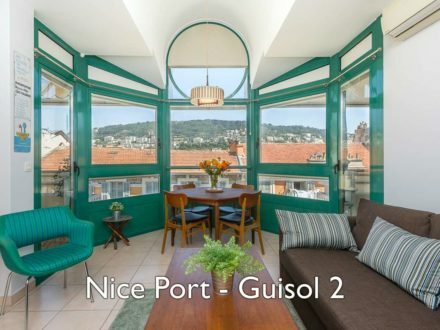 Info about Nice and surrounding areas. www.nicetourisme.com - Official site for Nice Cote D'Azur, gives you info and suggestions for your stay. 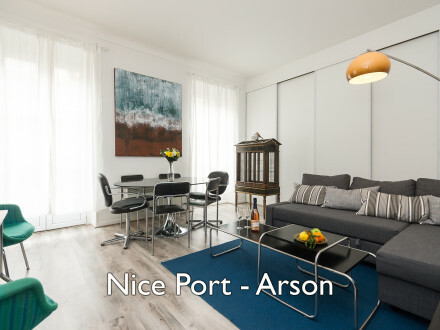 www.nice.fr - Official site of the city Nice. Practical info. www.cote.azur.fr - This site gives you info about the citys along the Cote D'Azur, from St Tropez to Menton. www.tourisme.fr - The official site of the French tourist office, gives you info for all regions of France. www.visitmonaco.com/fr - Here you'll find info about Monaco.